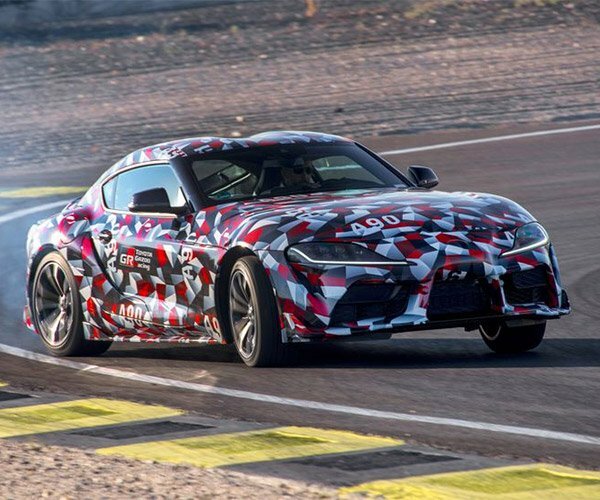 We’ve known for a pretty long time that Toyota has been working on a new Supra, but up until now, all we’ve seen are some camouflaged test mules, and 2014’s FT-1 Concept, which offered a glimpse into what the future Supra might look like. 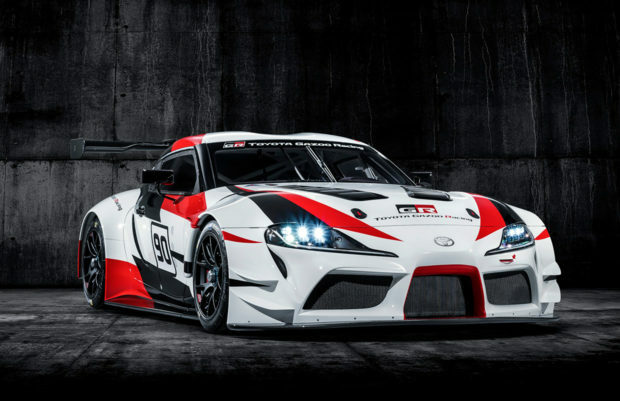 Well now we have a very good idea what the new Supra will look like, with the reveal of the new Gazoo Racing Supra Concept which turned up at the 2018 Geneva Motor Show. 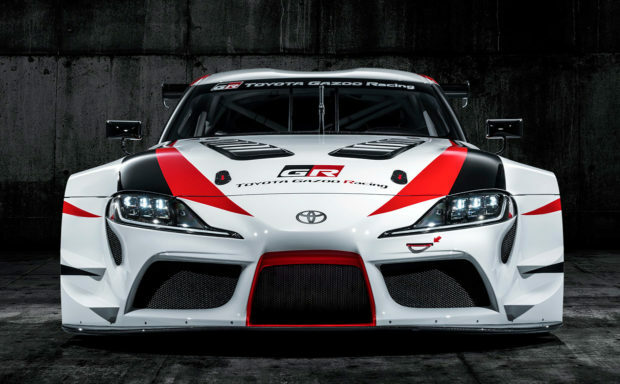 While the racing concept clearly is loaded up with lots of custom aerodynamic bits, and a giant spoiler out back, it’s not difficult to imagine what the production Supra will look like. Just subtract those big overfenders, the wing, and the roll cage, and you’ve got a pretty good idea of what we can expect. 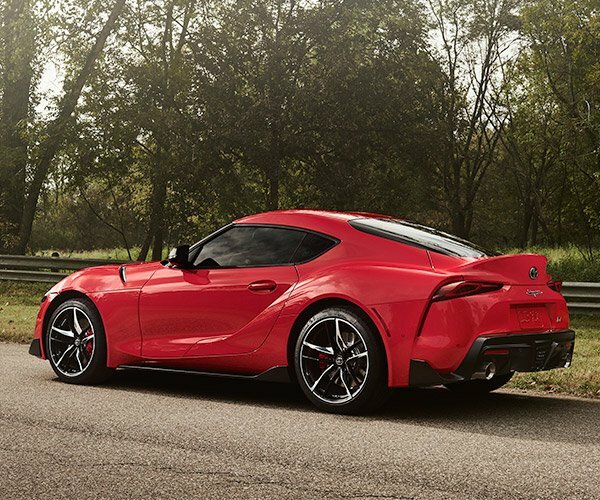 The pointy nose of the FT-1 is still there, as is the long nose and short rear section. Though the latest concept is clearly closer to production, with less exaggerated proportions. 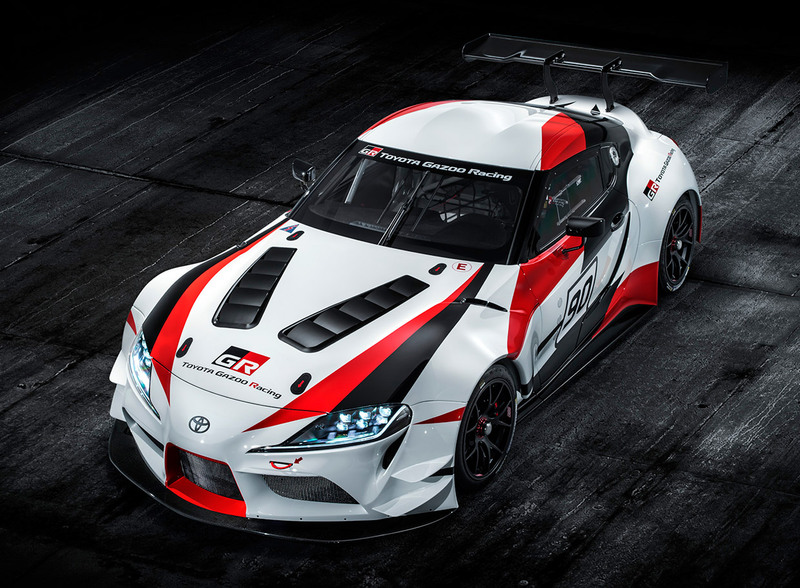 Other than its dimensions (180″ long, 97.2″ wheelbase, 80.63″ wide, 48.2″ high), we don’t have any other tech details on either the GR Supra Racing Concept or the production Supra yet. 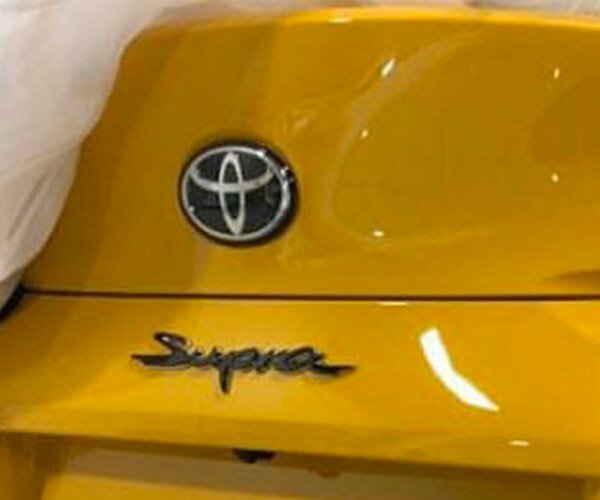 What we do know that the sports coupe will mark a return to the classic front-engine, rear wheel drive setup, and will almost surely be the most powerful car with a Toyota badge. 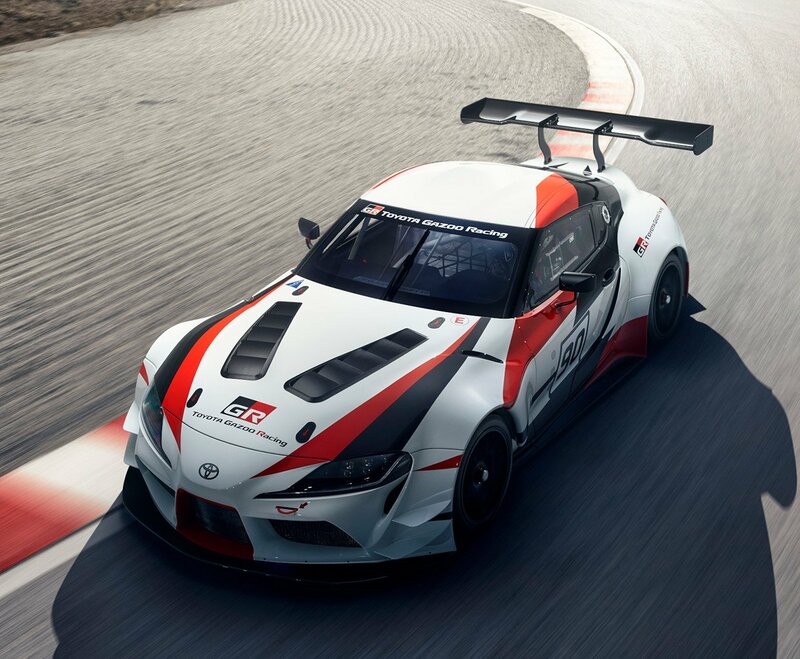 We also know that the Supra was developed in collaboration with BMW, which is expected to release a new Z4 on the same platform, but likely with some pretty different components under the skin. Hopefully, it won’t be too long before we get to see what sort of Supra we could actually drive off of a dealer lot very soon.